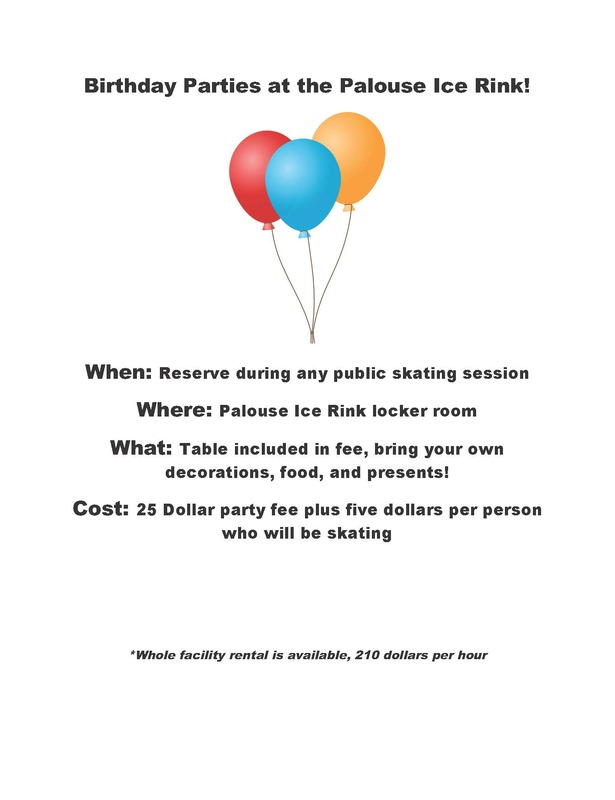 The Palouse Ice Rink has the opportunity to purchase a used chiller for our new facility! 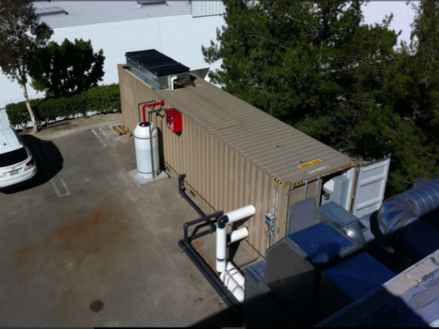 This system is all self-contained including condenser. It has 2 Mycom 2M compressors (50 hp), all high efficiency pumps with VFD (Variable Flow Drive) drives. Each compressor has less than 10,000 hours (total hours on both compressors is 18366 hrs). The condenser fan has back-up motor as well. This system is totally computerized. It is a self-contained building, thus it could be used in the new facility. It would be located on the East side of the new facility and could provide a cost savings on construction. New, this chiller was $300,000. The price has been reduced to $125,000 with two payments over 12 months, or $120,000 now if paid in full. The Ice Rink would need to pay for transportation at approximately $5,000, and installation in the new facility ($70-90,000). Contact Christina Randal for how to donate funds! Christina.randal@gmail.com, or call 208-413-4934. You can also give online a http://palouseicerink.com/give-now/ All donations are tax deductible.